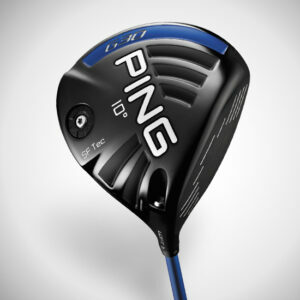 Maximizing your distance and accuracy on long shots from the fairway is accomplished by matching the correct shaft flex for your swing. 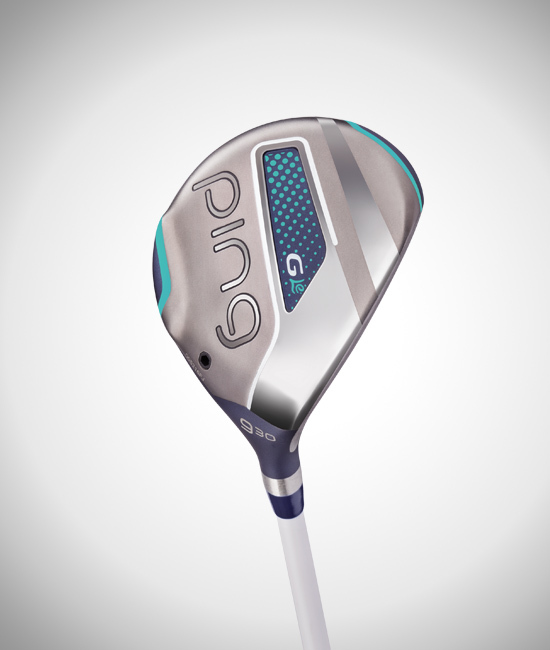 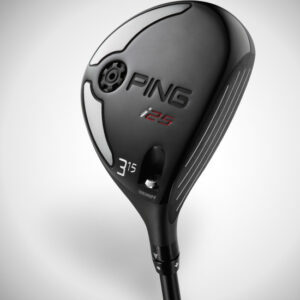 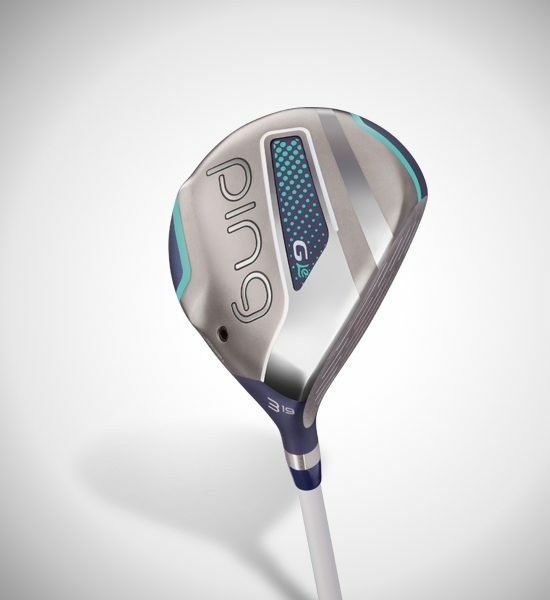 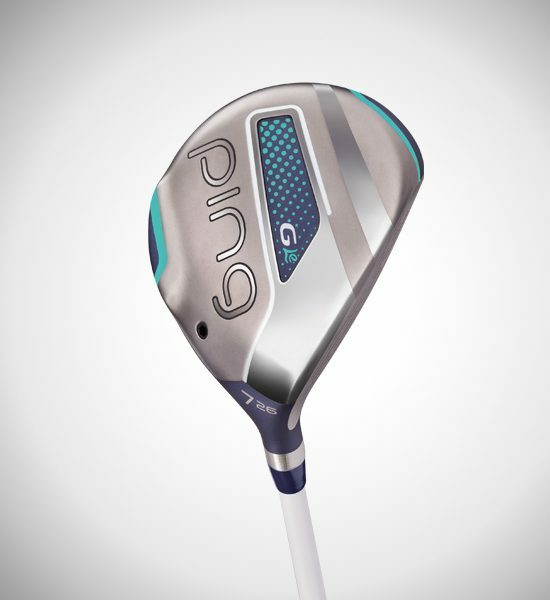 The goal is to achieve the correct trajectory shape with the fairway wood, which maximizes distance with the longer woods and minimizes roll with the shorter woods. Generally, the same shaft type and flex as the player’s driver will produce the optimal trajectory in fairway woods, but it is not uncommon for players to have a different shaft brand, type and/or flex in their fairway woods since they are ground-impact clubs and may perform differently for some players.